How do I choose a travel nursing agency? 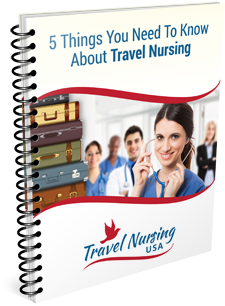 Travel nursing is a very competitive business and agencies do everything they can to make themselves known. If you have a friend or co-worker who has worked a travel assignment ask them for a recommendation for a travel nursing agency. All of the nursing publications are full of ads. And of course, there is the Internet. Far and away the easiest way to find a travel nursing agency though is to fill out our request form. It only takes two minutes. As to what to ask them, I have created a free report you can download that will give you a template of what to ask them. You can get it HERE.